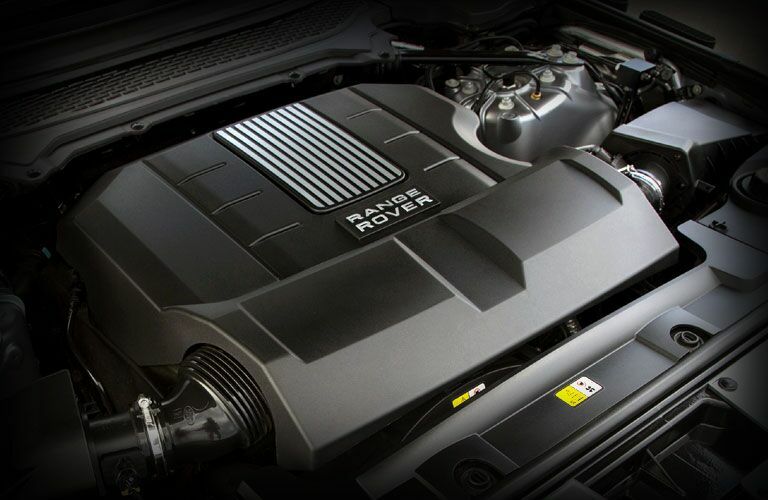 Quality automotive service and repair is right around the corner at the Land Rover San Francisco Service Department. Our award-winning team of expert service technicians are here to help. Whether your vehicle is due for an oil change or you need something fixed, you can count on our team. We provide a wide variety of services and everything from routine maintenance to complicated repair. It doesn’t matter if you purchase your vehicle from us or somewhere else, all are welcome at Land Rover San Francisco. We also work on all vehicle makes and models. Here are just some of the many services we offer. There are so many places for automotive service in the San Francisco, CA, area, so what makes the Land Rover San Francisco Service Department unique? It’s a fair question. Truly, at the end of the day you would be hard-pressed to find a more qualified and conscientious group anywhere else. 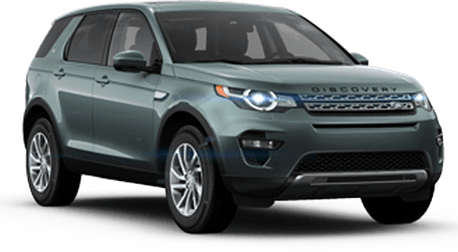 Our team of experts are Land Rover factory trained and certified and have years of industry experience under their belt. It’s this combined experience that gives them the confidence to tackle even the most complicated projects. For quality automotive service and repair, look no further than the Land Rover San Francisco Service Department. We are dedicated to fair prices and quality service done right first time. 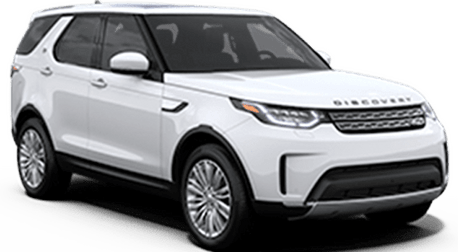 At Land Rover San Francisco we always use the highest-quality OEM parts and industry leading equipment for everything we do. Most importantly, our team is always upfront about how much we expect service to cost and how long it will take until you have your vehicle back. Have questions for us? Our team of experts are here to help. Please feel free to contact us today. To make an appointment, use our convenient online form or contact us directly. We look forward to speaking with you.